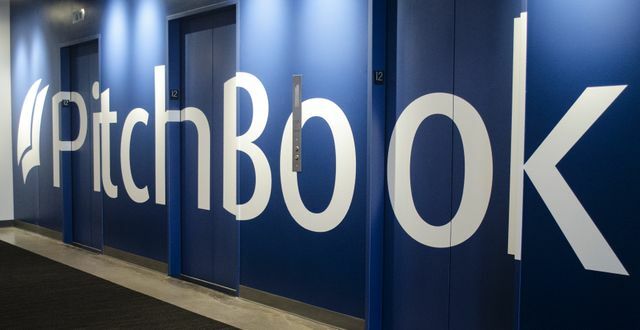 PitchBook, the Seattle based, research and data company raised $10m on a $160m valuation in a Series B round. The round was led by Morningstar. PitchBook, a Seattle-based startup that conducts research about investments, is raising an investment of its own. The 9-year-old company today announced $10 million in financing from existing investor Morningstar Inc., bringing total funding up to $14.25 million. This is a Series B round for PitchBook, which raised its only other financing in 2009 after a $4.25 million investment from Morningstar and others. PitchBook sells research and data — along with the tools to access this information — for people interested in private equity, venture capital deals, and M&A transactions. Media outlets, including GeekWire, also cite PitchBook data in stories related to investment dollars. In total, the company counts 1,400 customers, and in 2015 alone, it brought on 713 new clients.